Equivalent equations are systems of equations that have the same solutions. Identifying and solving equivalent equations is a valuable skill, not only in algebra class, but also in everyday life. 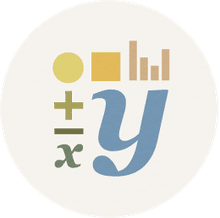 Take a look at examples of equivalent equations, how to solve them for one or more variables, and how you might use this skill outside a classroom. Equivalent equations are algebraic equations that have identical solutions or roots. Adding or subtracting the same number or expression to both sides of an equation produces an equivalent equation. Multiplying or dividing both sides of an equation by the same non-zero number produces an equivalent equation. Recognizing these equations are equivalent is great, but not particularly useful. Usually an equivalent equation problem asks you to solve for a variable to see if it is the same (the same root) as the one in another equation. Raising both sides of the equation to the same odd power or taking the same odd root will produce an equivalent equation. 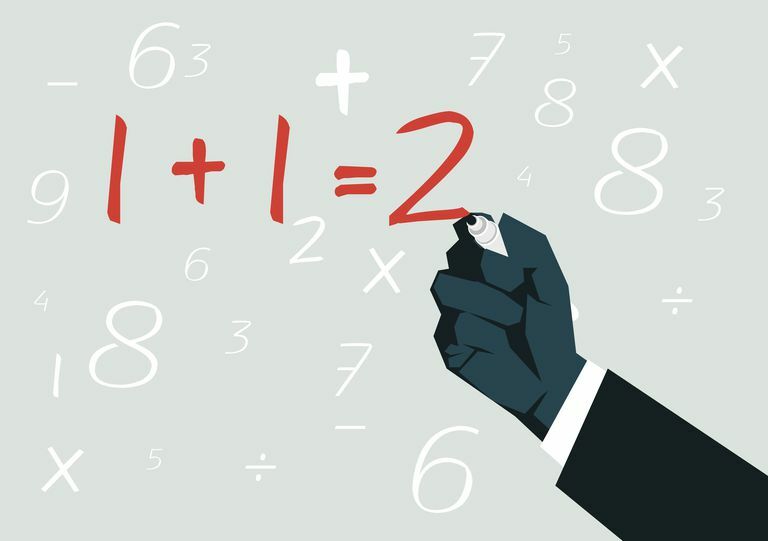 If both sides of an equation are non-negative, raising both sides of an equation to the same even power or taking the same even root will give an equivalent equation. To solve this, you need to find "x" for each equation. If "x" is the same for both equations, then they are equivalent. If "x" is different (i.e., the equations have different roots), then the equations are not equivalent. Yes, the two equations are equivalent because x = 5 in each case. You can use equivalent equations in daily life. It's particularly helpful when shopping. For example, you like a particular shirt. One company offers the shirt for $6 and has $12 shipping, while another company offers the shirt for $7.50 and has $9 shipping. Which shirt has the best price? How many shirts (maybe you want to get them for friends) would you have to buy for the price to be the same for both companies? To solve this problem, let "x" be the number of shirts. To start with, set x =1 for the purchase of one shirt. So, if you're buying one shirt, the second company offers a better deal. If you buy two shirts, the price is the same, no matter where you get it. You can use the same math to determine which company gives you a better deal with larger orders and also to calculate how much you'll save using one company over the other. See, algebra is useful! If you have two equations and two unknowns (x and y), you can determine whether two sets of linear equations are equivalent. To solve this problem, find "x" and "y" for each system of equations. If the values are the same, then the systems of equations are equivalent. To answer the question, you could apply the same principles to the second set of equations to solve for "x" and "y" to find yes, they are indeed equivalent. It's easy to get bogged down in the algebra, so it's a good idea to check your work using an online equation solver. However, the clever student will notice the two sets of equations are equivalent without doing any difficult calculations at all! The only difference between the first equation in each set is that the first one is three times the second one (equivalent). The second equation is exactly the same.